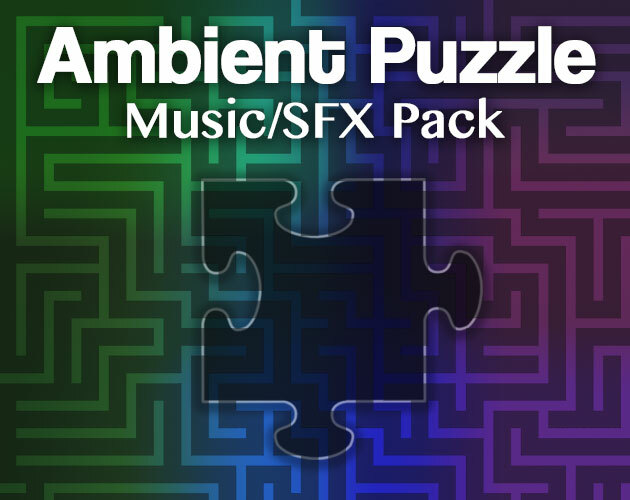 Gentle and unobtrusive, designed for focused thought and relaxing background music. 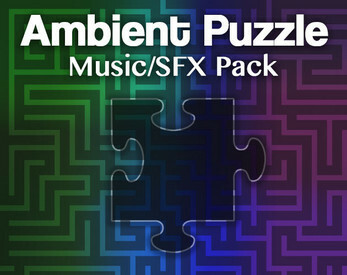 Great for puzzle games, space themes, and more! 8 songs with loopable versions, 53 sound effects & stingers.